Life is not all about work, responsibility, and burden; of course, such lifestyle brings only tension, headache, stress, and depression. At some point in life, you will find that you are not happy and most of you are lost in looking for physical happiness instead of real happiness and peace of mind. 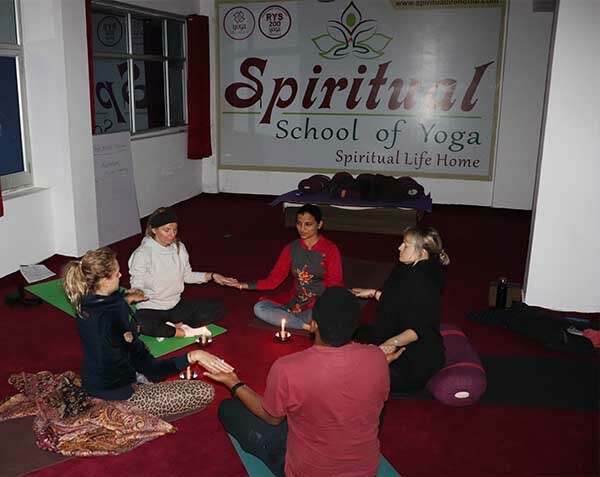 With comprehensive, meditation and spiritual classes, we at Spiritual Life Home help you to find the real meaning of life along with how you can spend the rest of your life happily and stress free. We at Spiritual Life Home have designed the program for 15 days that offers in depth knowledge of various styles of meditation techniques not only for beginners but also for intermediate students. This yoga and meditation retreat helps you to relax and live peacefully in the lap of nature and practice yoga and meditation and horn their skills. 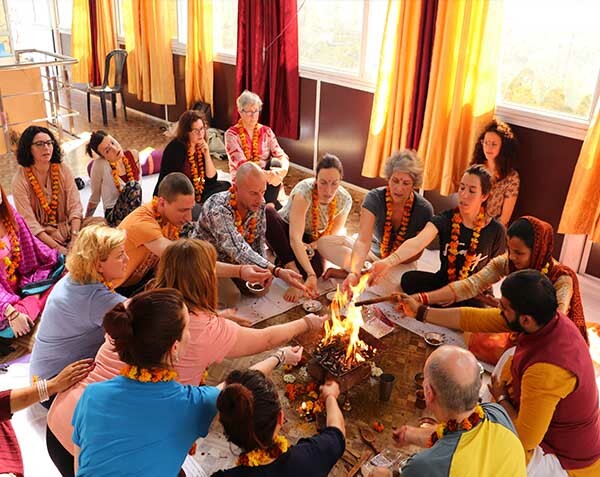 Apart from meditation and yoga, we also have daily bhajan, satsang, kirtan and holy fire ceremony to help you relax your mind and remove and tiredness from your body. Yoga and meditation is the purest form to connect with your inner self and find the true meaning of your life. It doesn’t matter if you are a beginner, intermediate or experienced practitioner, it is helpful for everyone. The current lifestyle has become very stressful and we are getting disconnected from our inner self in trying to live and catch up with the pace of city life. There comes a point in everyone’s life where they halt and contemplate as to why to why there is no meaning and joy in their life. We all are busy looking for the answer to it outside but very few of us know that the true answer lies within. Imagine the feeling of being the master of your own joy and happiness rather than feeling like a puppet to situations. Spiritual Life Home provides you the base to find the key to connecting to your true inner self and channeling your energy through meditation. All we require from you is your willingness to learn and practice yoga and meditation and implementing it as a part of your everyday life. We provide 15 days spiritual meditation with an exciting opportunity in the lap of nature where you can feel relaxed. If you are a beginner, then it will be a very exciting opportunity for you to start your journey of yogic lifestyle and if you are an experienced practitioner, then it will be very useful for you to deepen your knowledge and enhance your skills. Note: Special discount price for double shared room 1,040 USD and for private room 1,090 USD till the end of June 2019. By having experience of this retreat you feel yourself as a capable, empowered, successful and happy soul. By having experience of this retreat you feel being aware of each thought and reaction that comes to mind and then ruling it. By having experience of this retreat you feel the power of calmness. By having experience of this retreat you will consider the negative behavior in your personality that you wish would not play out: the thoughts of self-doubt, damage, low self-regard, guilt, worry etc. By having experience of this retreat you came to know that you are only responsible for yourself. Your mom and dad, friends ,relatives did what they did – sometimes well, sometimes not – but that time has passed, and you are now the independent soul, who can choose how to live. 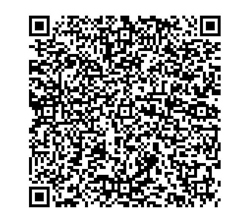 Meditation with Mantra chanting class daily. 15 days & 14 nights relaxing accommodation. Bag with the organization symbol . In peaceful meditation & yoga retreat you will see how silence is the real gateway to happiness. Silence takes you into a world of stillness, like pressing the pause button temporarily on the film of your life. This peaceful meditation & yoga retreat helps you to manage time. The more time you give to peace, the more peace will give you time. Through peaceful meditation & yoga retreat you learn that real spirituality is to be able to practice qualities in opposing circumstances. This enhances your self-respect. In this peaceful meditation & Yoga retreat you will learn how to focus naturally on your own and others’ qualities, rather than defects. Relationships are healed.